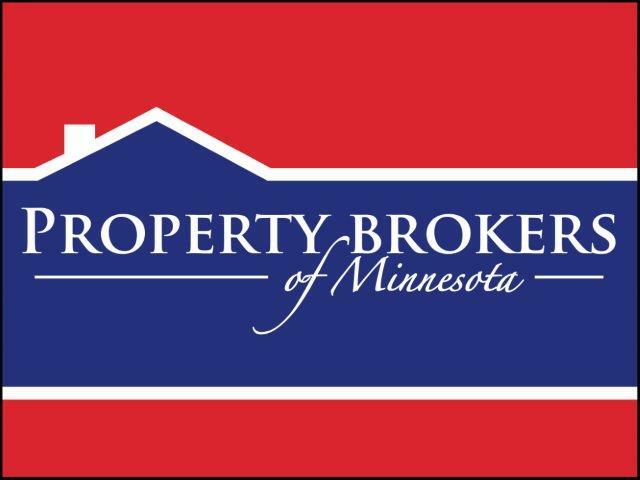 Do you have general real estate requests or need a Realtor to represent you in Rochester, Stewartville, Byron, Chatfield, Eyota, Plainview, or in any other surrounding County area? Please fill out the following general real estate request form. Tell me a little bit about how I can help you. Thanks again and all inquiries will be responded to in a timely fashion.